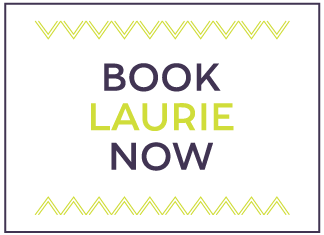 Hire Laurie to speak or emcee at your next event! 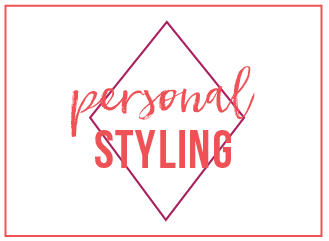 She’ll craft a unique presentation specific to your event, your audience and your needs. 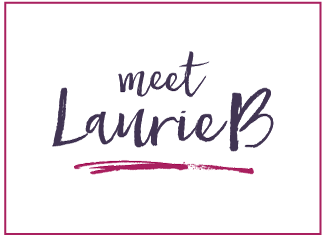 From vibrant presentations to interactive audience participation, to live on-stage makeovers, Laurie brings energy, excitement, laughter, professionalism and a fresh perspective to wardrobe, style and confidence, ultimately garnering more success within your business or organization and within the lives of your attendees.